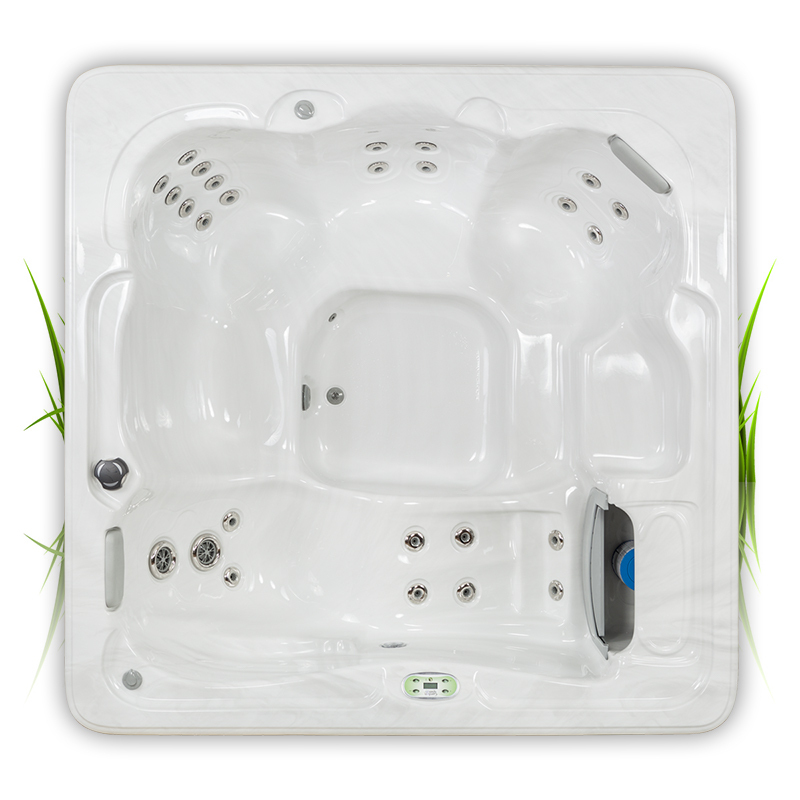 Garden Spas are built from the ground up to the highest standards. We startbuilding our frames using only pressure-treated lumber on top of a full ABS base. This solid foundation is covered with our beautiful, durable cabinets.